Jakarta Goods and Services Procurement Agency (BPPBJ) is holding technical mentoring session (bimtek) regarding preparation of needs and budgets. It is held on May 21-22, 2018 and participated by all representatives from regional working units (SKPD/UKPD).
" 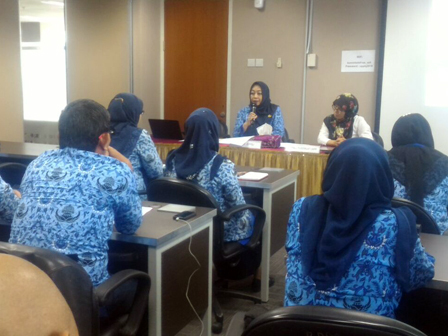 Hopefully, through this training, they can make preparation of budget and needs efficiently"
Jakarta BPPBJ Head, Indrastury Rosari stated, each bimtek session has 25-30 representatives of SKPD/UKPD. "We do this to make them (SKPD/UKPD) know and understand in drafting program of needs and budgets," she told, Monday (5/21). She added every participant gets training about the analysis of spending, preparation of goods and services needs, preparation of priority packages and methods of budgeting. "Hopefully, through this training, they can make preparation of needs and budget efficiently," he said.